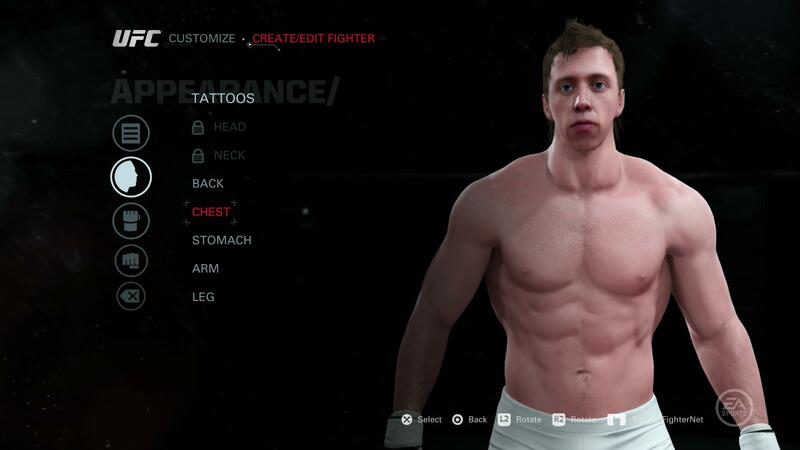 Give us pictures of your fighters!!! 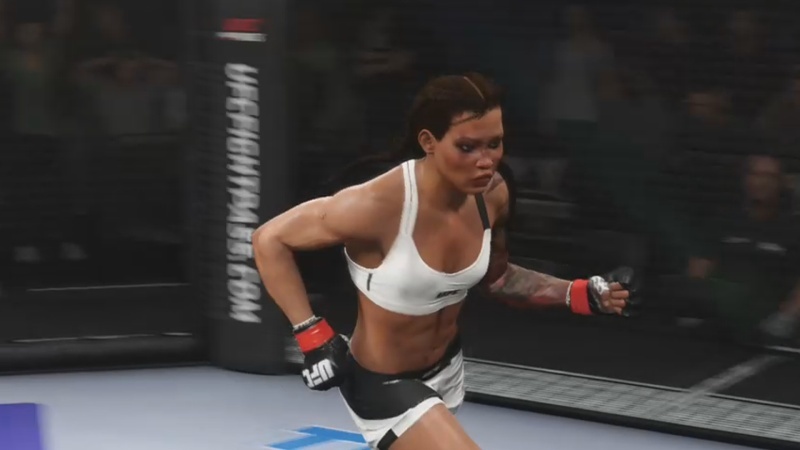 » FORUMS » ANNOUNCEMENTS » Give us pictures of your fighters!!! 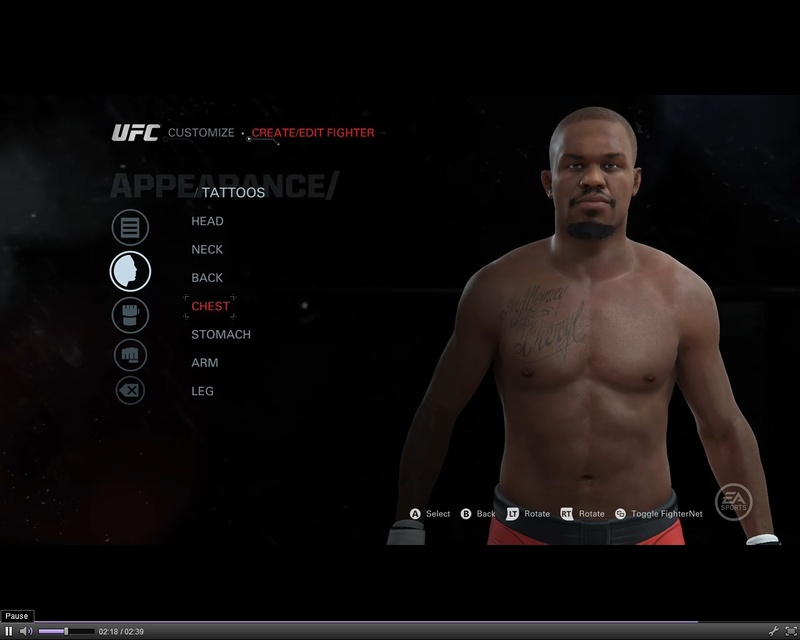 You can get this one through Customize > My fighters. Just go to the tattoo section and then Chest. 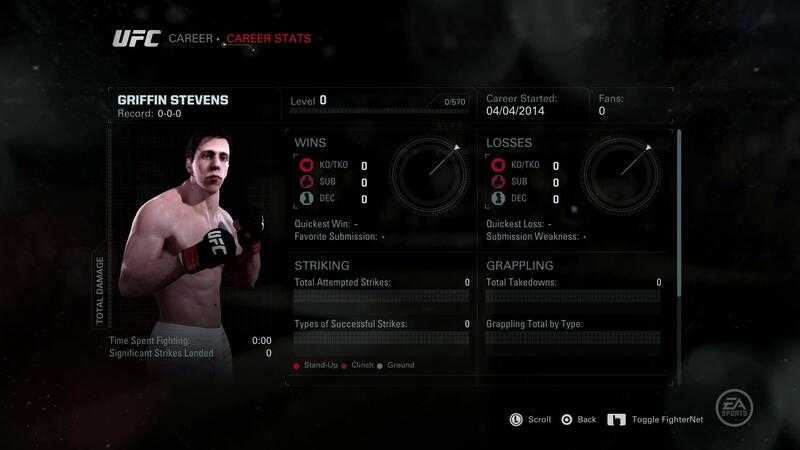 You get this one in career mode in the My Career > Career Stats section. Basically what you do is broadcast via twitch. 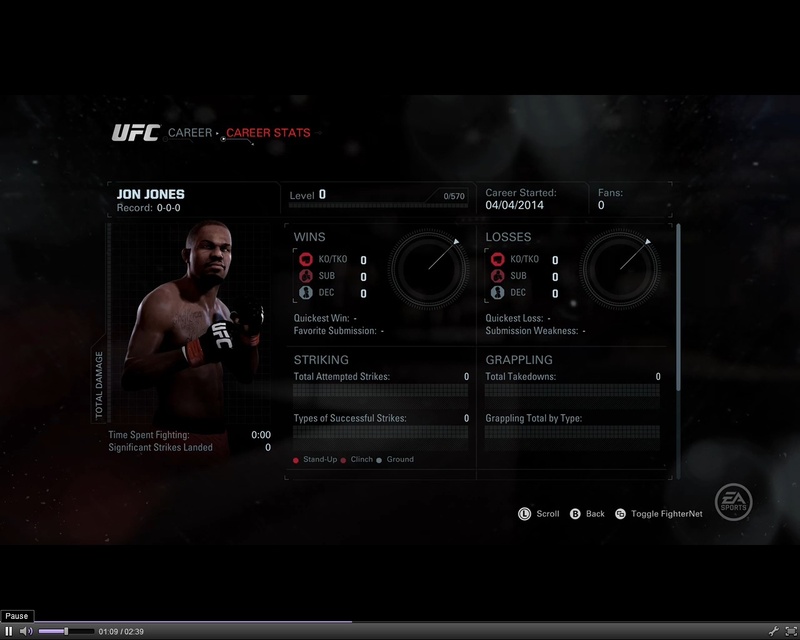 Go in CAF mode and career and show the pages shown above then end the broadcast. Post the link to the video here and we'll do the rest. If you can take your own pics then cool. Just post it here. I'll have mine for ya tonight! 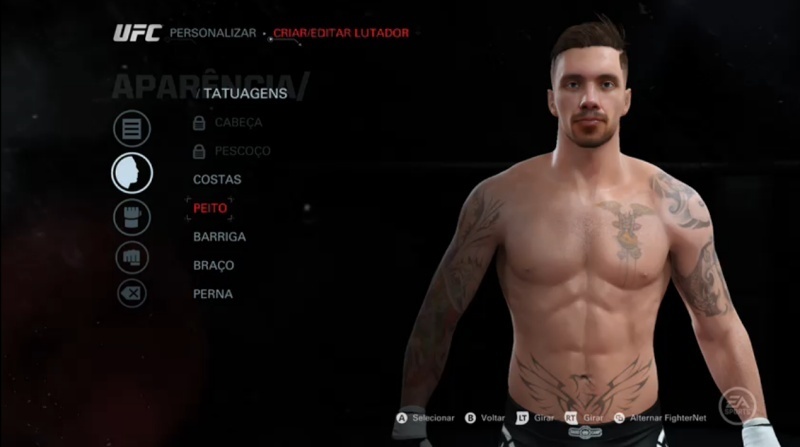 Couldnt figure out how to get the Career pic without starting a career for each of my fighters and quitting out of several training mini games just to get a pic so I just did fighter selection from fight now for that one. Unfortunately thats what you gotta do for those particular pics. I got your pics. 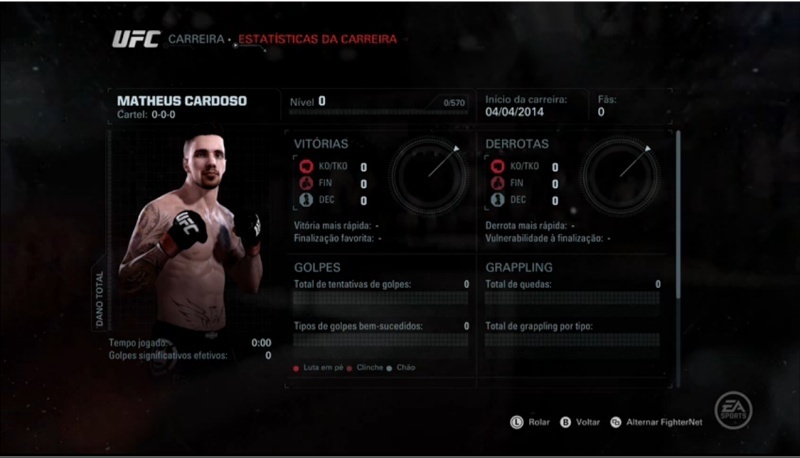 Your fighter profiles will be updated sometime today. Yea just have to go into twitch and set it up that way. 11 Re: Give us pictures of your fighters!! !